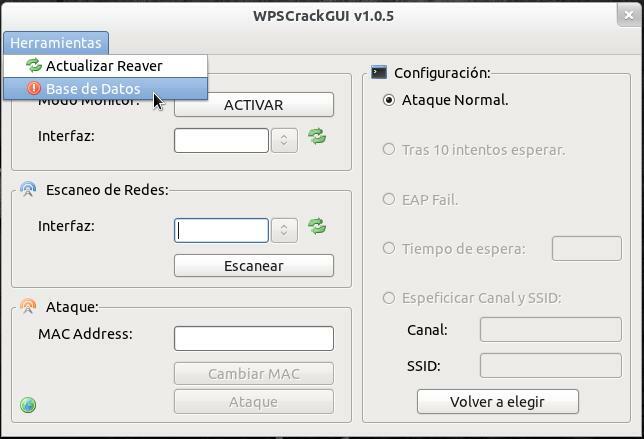 Graphical interface to the network cracking WPS Reaver. Advanced Attack with Generic Dictionary. 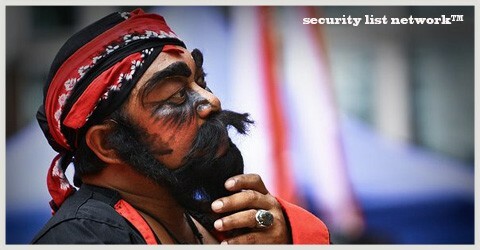 Advanced Dictionary Attack with Enhanced.